Successfully Added Bluetooth Dongle With Mini Aerial And Indicator LEDs to your Shopping Cart. 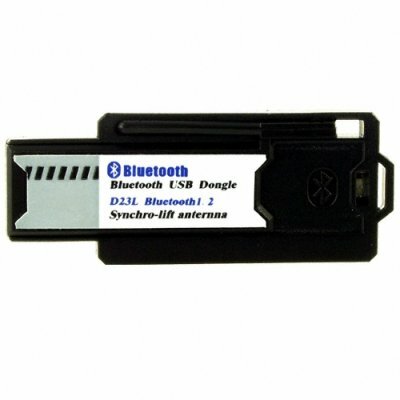 Bluetooth Computer Dongle for turning your computer into a Bluetooth enabled device, and featuring indication LED lights and a retractable antenna for extended transmission range of up to 20 meters. This Bluetooth device is a great choice for anyone looking for a dongle with great range, ease in installation and use, and a very low price. Chinavasion offers this Bluetooth dongle with absolutely no MOQ, a one year warranty, and easy to use dropshipping.